The integration of nature in architecture is a key concern of sustainability. However, all too often sustainable design is reduced to improving the energetic performance of buildings and the ornamental application of natural green. 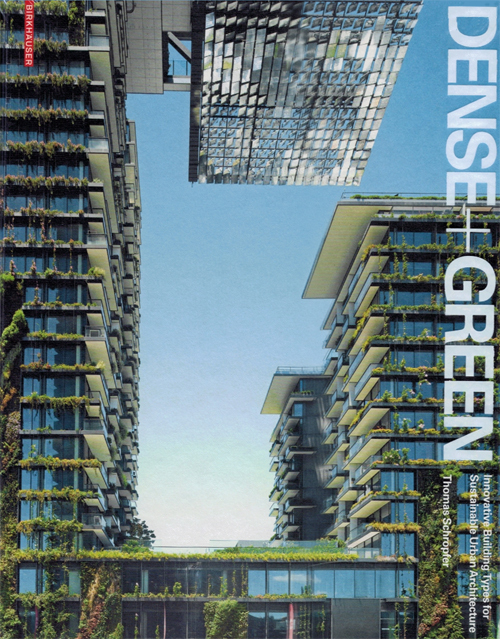 'DENSE + GREEN. 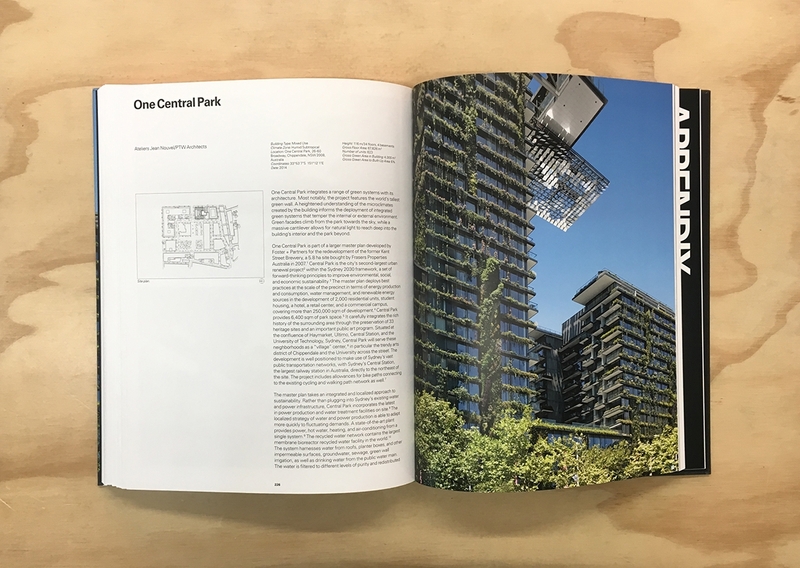 Innovative Building Types for Sustainable Urban Architecture' explores new architectural typologies that emerge from the integration of green components such as sky terraces, vertical parks and green facades, in high-density buildings. 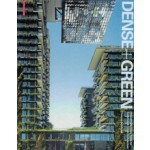 The book 'DENSE + GREEN. 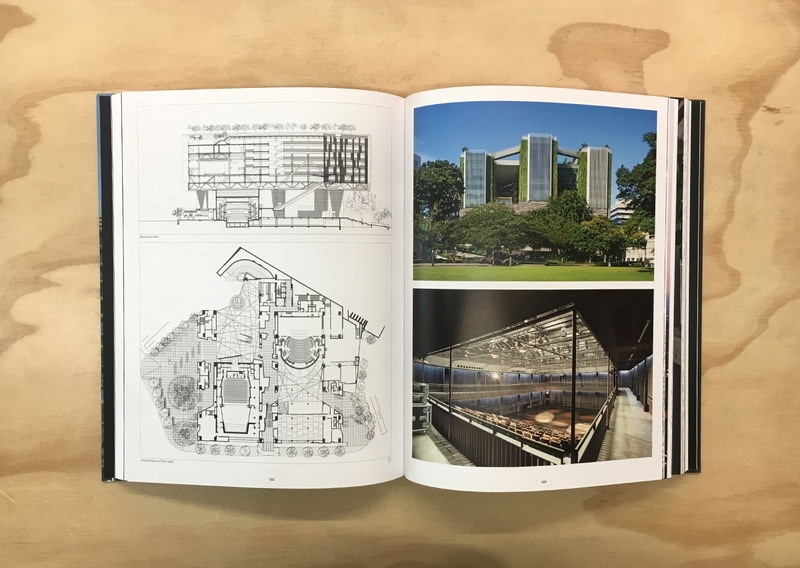 Innovative Building Types for Sustainable Urban Architecture' describes green strategies in a comparison across different design tasks and climate conditions. 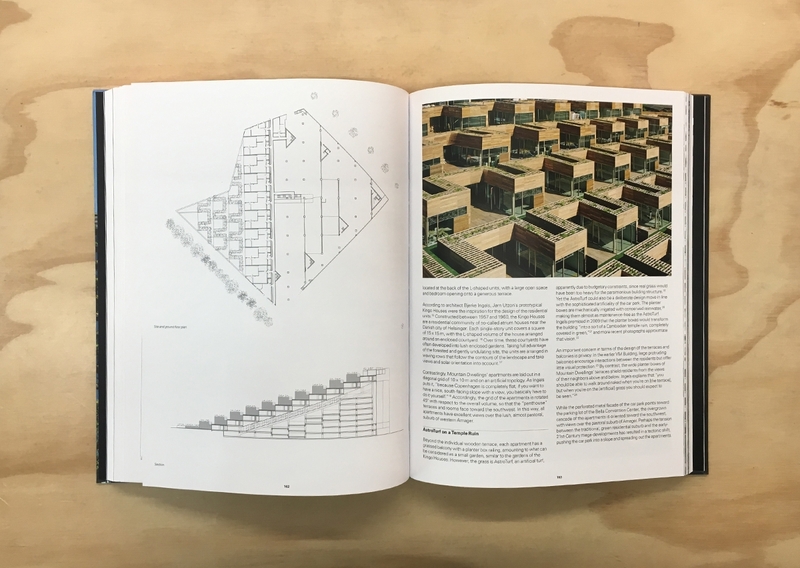 In-depth case studies on the most relevant building types, consistently presented with analytical drawings made exclusively for this book, are complemented by expert essays that demonstrate the current paradigm shift in the sustainable urban environment.